With nine golf courses within a 45-minute drive of eah other, there is plenty of variety. This includes courses by famous golf course designers Arnold Palmer and Jerry Pate. Additionally, Gulf Shores is host to the #1 rated course in Alabama - Kiva Dunes. Cotton Creek at Craft Farms – Arnold Palmer Signature Design with generous fairways lined by Southern Hardwoods, undulating greens and a championship test from 7,028 yards, and owned and operated by Honours Golf. Cypress Bend at Craft Farms – The sister Honours Golf property to Cotton Creek, the Arnold Palmer Signature Design meanders through cord-grass accented lakes which come into play on nearly every hole. Glenlakes Golf Club – Scottish-style links course designed by Von Hagge and known for its extensive bunkering and postage-stamp greens. Kiva Dunes – A “Top 100 Course in America” by Golf Digest, the Jerry Pate design is the only beachfront resort course in Gulf Shores. Earlier this year, Golfweek ranked Kiva Dunes the No. 1 public-access course in Alabama. Lost Key – The stunning course, redesigned by the Arnold Palmer Design Group in 2006, rewards accuracy off the tee and with approaches as it winds through woods and wetlands. It also boasts a new state-of-the-art clubhouse. 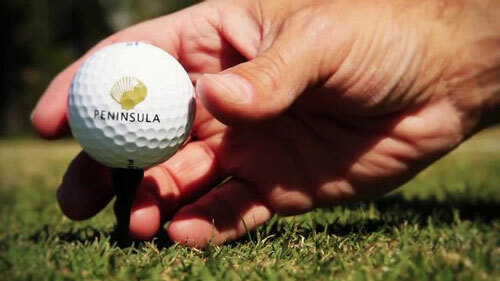 Peninsula Golf and Racquet Club – Owned and operated by Honours Golf, the 27-hole facility offers chilled apples on the tee. The 830-acre park includes 30 lakes and fairways surrounded by Bon Secour Wildlife Preserve. Rock Creek Golf Club – Also owned by Honours Golf and boasting rolling terrain and fairways lined by pines, the Earl Stone design overlooks freshwater wetlands and the Rock Creek basin. TimberCreek Golf Club – This 27-hole design was crafted by Earl Stone and feels like an inland Carolina course with fairways lined by loblolly pines, dogwoods and magnolias. 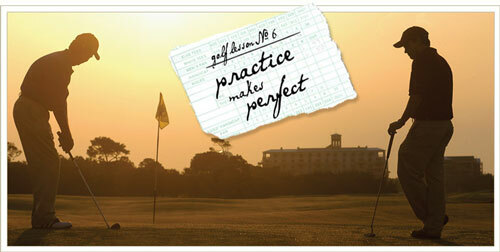 Gulf Shores Golf Club – Formerly known as The Golf Club of the Wharf, this was the Gulf Shores’ first course. Opened it 1960, it was redesigned by Jay and Carter Morrish in 2005. Of course, no trip to Alabama would be complete without partaking in some amazing crabs, shrimp, crawfish and of course oysters. If you fancy yourself a competitor to Adam Richmond from Man vs Food, you can even visit the Original Oyster House and try their "Man vs. Food Platter" featuring: Grilled Ahi Tuna, Fried Oysters, Stuffed Crab, Shrimp Scampi, Fried Crawfish Tails and choice of two side dishes for $27.95. During the summer, they are catching snapper, grouper, amberjack, wahoo and mackerel. So, if you are more into catching than being served sea food, this is the place to go. 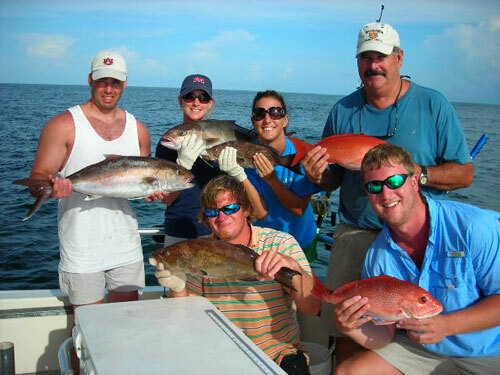 There are absolutely no shortagages of deep sea fishing expeditions and fishing charters that sail out of Gulf Shores.